There isnâ€™t much that says Halloween like a bright orange jack-o-lantern, even if it is a Mr. Potato Head version. Â Hand carved pumpkins will set the mood as well. Â Whatever style of jack-o-lantern you select, a Spekva countertop from K&N will give it a perfect home on which to sit. 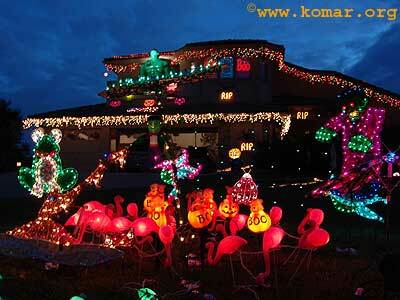 You donâ€™t need to wait until December to put lights on your house. Â Orange lights in October are sure to set a holiday mood as well. The grill on your deck would be a great spot for some illumination, donâ€™t you think. Roses are Black, Violets are ??? A black rose by any other name is still as spooky. Â Save a trip to the florist by using these directions for making roses with duct tape. Â If you need a spot to store your Â duct tape after youâ€™re done, consider a kitchen cabinet from Wood Mode. Finish off your preparations by finding a disguise to wear on the 31st. Â Make sure it reflects your personality and style. Â The more creative it is the better. You donâ€™t need to live in a haunted mansion to have a festive Halloween. Â Fill your home with spookiness and have fun with it.